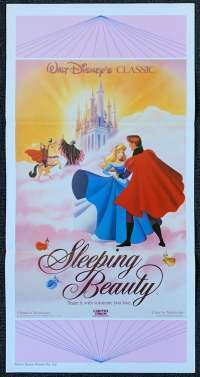 Sleeping Beauty is a 1959 American animated musical fantasy film produced by Walt Disney based on The Sleeping Beauty by Charles Perrault. 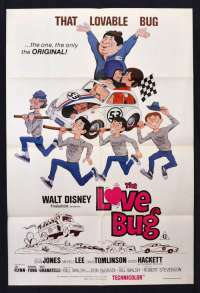 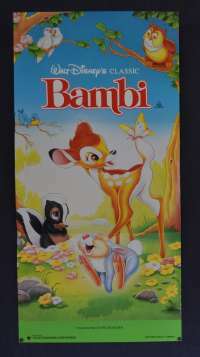 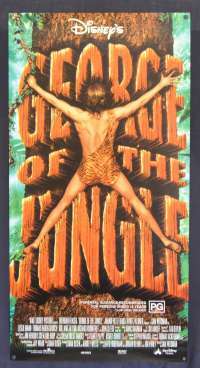 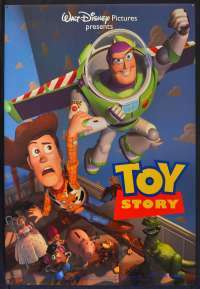 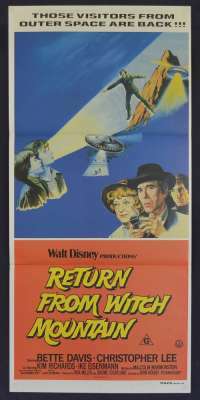 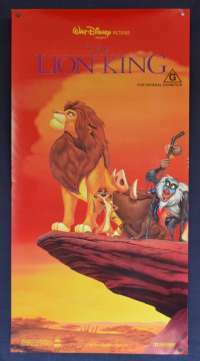 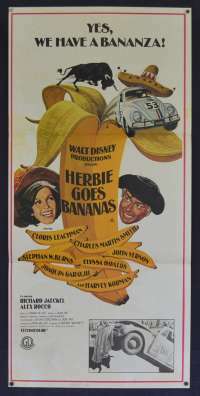 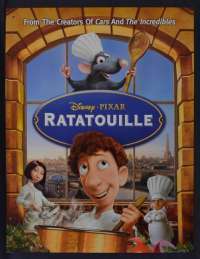 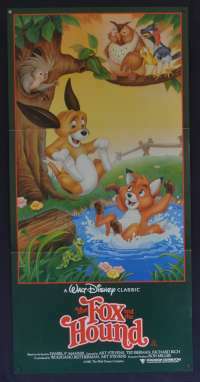 The 16th Disney animated feature film, it was released to theatres on January 29, 1959, by Buena Vista Distribution. 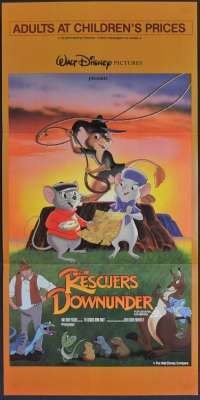 It features the voices of Mary Costa, Eleanor Audley, Verna Felton, Barbara Luddy, Barbara Jo Allen, Bill Shirley, Taylor Holmes, and Bill Thompson. 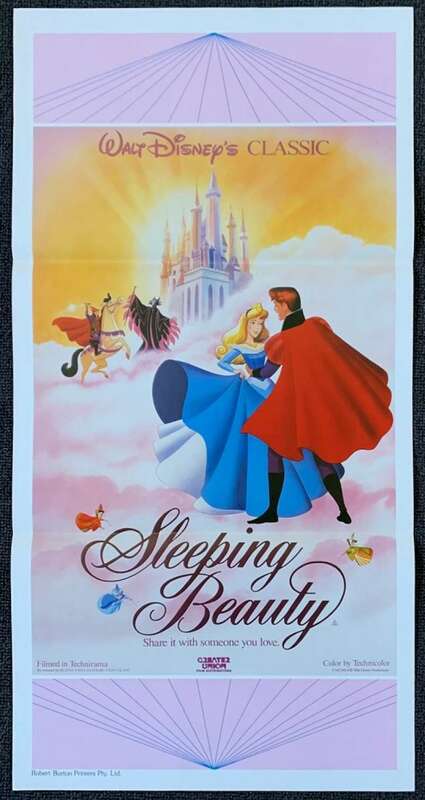 Sleeping Beauty was the first animated film to be photographed in the Super Technirama 70 widescreen process, as well as the second full-length animated feature film to be filmed in anamorphic widescreen, following Disney's own Lady and the Tramp four years earlier. 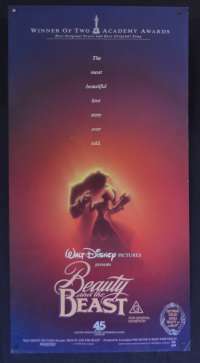 Sleeping Beauty's successful reissues to the cinema have made it the second most successful film released in 1959, second to Ben Hur. 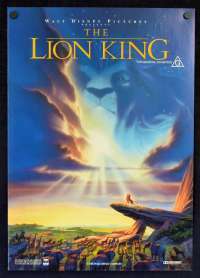 When adjusted for ticket price inflation, the domestic total gross comes out to $623.56 million, placing it in the top 40 of films. 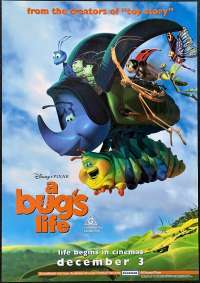 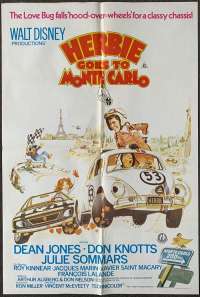 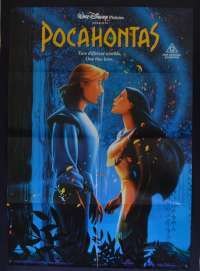 The film has sustained a strong following and is today hailed as one of the best animated films ever made.